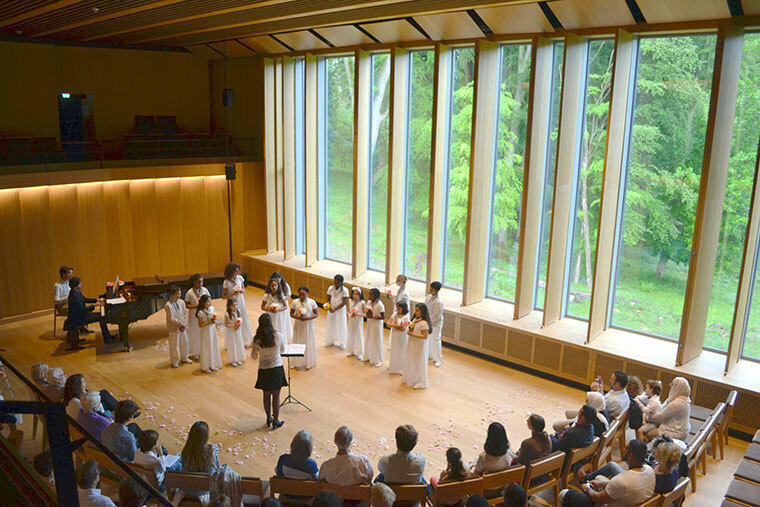 The Equinox choir from Brussels includes children from different schools and host structures and, in particular, the Maison d’Enfants Reine Marie-Henriette and the Athénée Royal Victor Horta at Saint-Gilles. 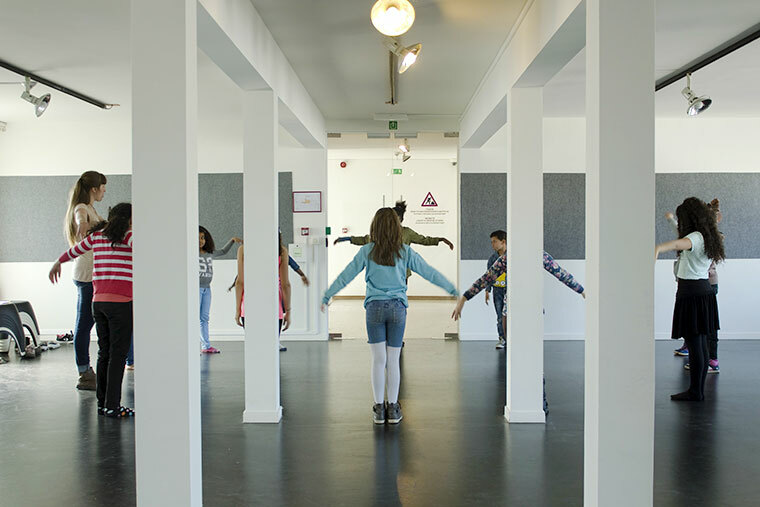 These children meet periodically at different places including rooms at the Bozar since 2015. 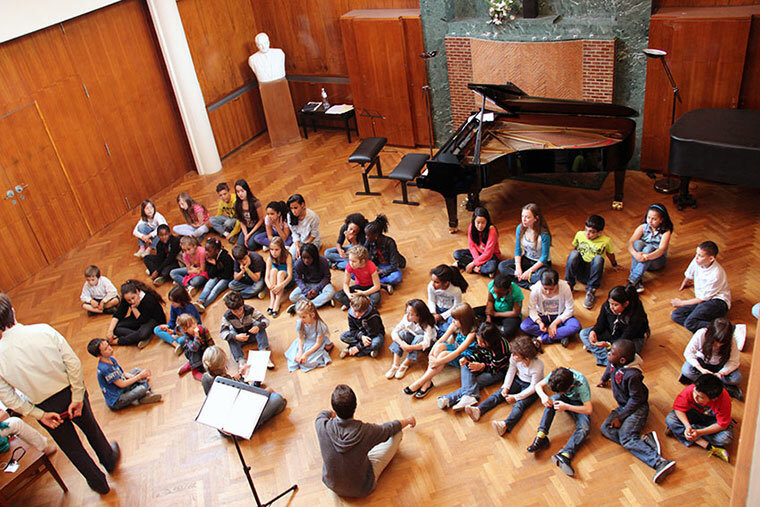 Every Wednesday and Friday, the children come together and form the Equinox Brussels Choir to sing together and learn the discipline needed for the practice of high quality music. In the center of Brussels, the Maison d’Enfants Reine Marie-Henriette ASBL was founded in 1863 and is also known as “La Flèche”. It welcomes and helps children from zero to 14 years old (to 18 years old for the follow up inside the family). They come from families having difficulties of various kinds. Today nearly 200 children are attending these houses, go to school, do their homework and activities, while being integrated into a caring structure. The Athénée Royal Victor Horta is located in the multicultural city of Saint-Gilles and currently welcome 59 nationalities. The school organizes special classes to accommodate students who arrive in Belgium and do not speak French.